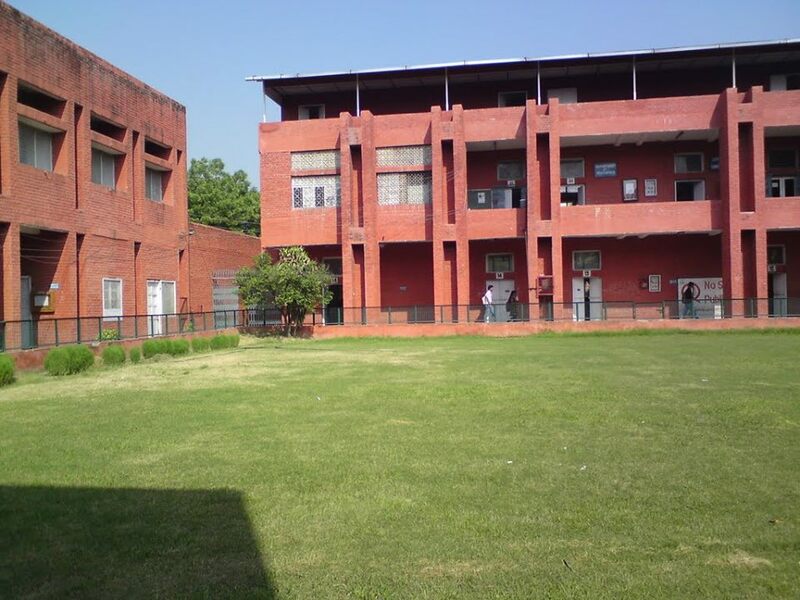 In 1973, Ram Lal Anand College (Evening) was established and governed by the University of Delhi. The institute, in the academic session of 2014-2015 came to be known as the Aryabhatta College. The picturesque location of the Aryabhatta College around the South Delhi section of the Aravali range makes it an ideal one. It's a co-educational institute that believes in imparting education to everyone regardless of their gender, caste, colour etc. Undergraduate courses in all major disciplines- Humanities, Commerce and Arts, are offered at this college. The faculty of this college is extremely supportive and helps students realise their full potential. Participation in extra curricular activities is highly appreciated as the college understands its significance in the overall development of students. 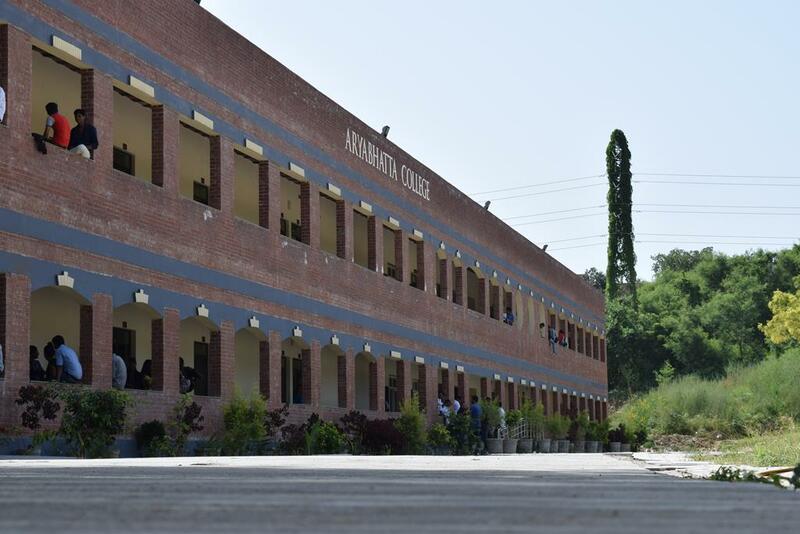 Currently, the college has over 1700 students on its rolls. Its aim is to wholly empower the youth of our country for the betterment of our society and for a brighter future of India. This is one major reason why the college focuses too much on the quality of the education. Candidate must have passed 10+2 with 94% to 96.5% marks in best four subjects. Candidate must have passed 10+2 with 95% to 96.5% marks in best four subjects. Candidate must have passed 10+2 with 85% to 91% marks in best four subjects. Candidate must have passed 10+2 with 78% to 83% marks in best four subjects. Candidate must have passed 10+2 with 90% to 94% marks in best four subjects. Candidate must have passed 10+2 with 88% to 93% marks in best four subjects. Candidate must have passed 10+2 with 93% to 95% marks in best four subjects. 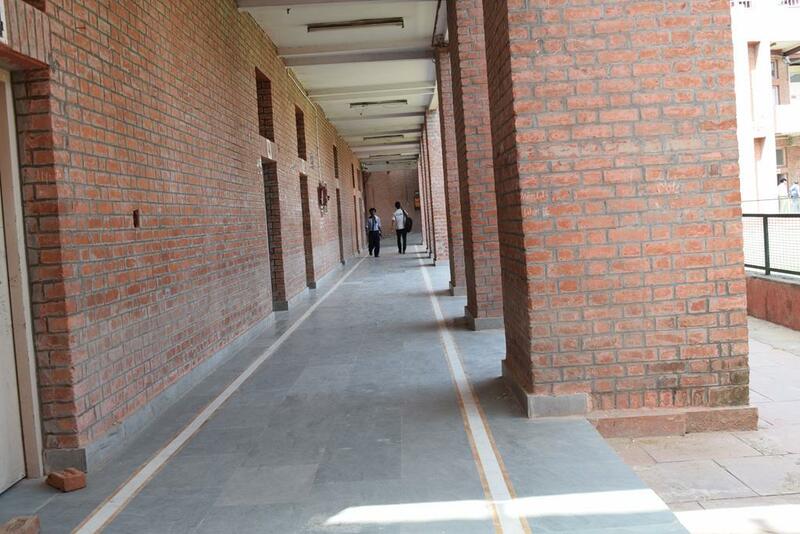 Infrastructure wise, the college is better than many other colleges of Delhi university. It's a new college so all the facilities are up to date. The canteen is great and easily affordable. Teachers are extremely good and concerned about students. The crowd is really nice and friendly too. Placement cells are improving over time. 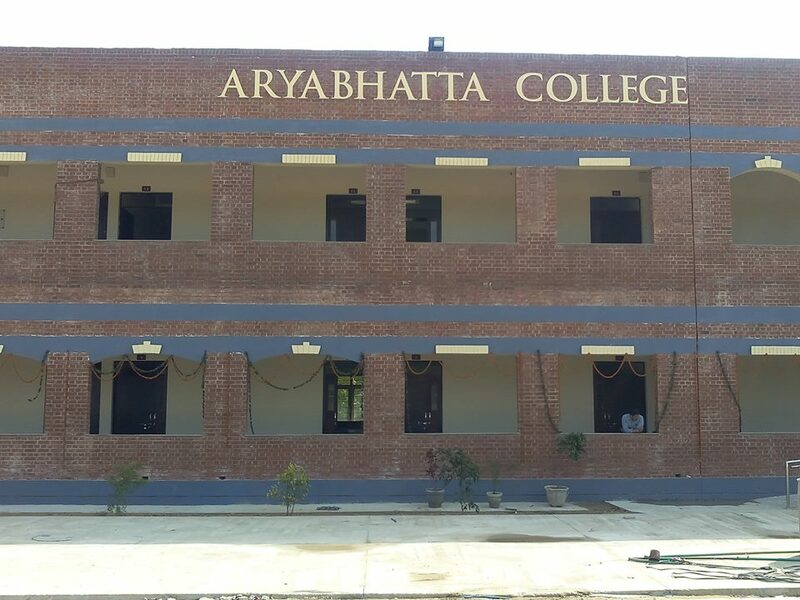 In a few years, Aryabhatta College is going to be one of the highly reputed colleges of Delhi university. An average college located in south campus. Infrastructure is average, classrooms are equipped with projectors, which are hardly working, teachers are very helpful and supportive. The college has a big sports ground wherein all the sports like football, cricket, etc can be played. Transportation is a big issue since nearby metro station is about 6 kms away. Pretty good infrastructure, maintained in the best way possible. Located between Motilal Nehru college and Sri Venkateshwara college. Major limitation is that its doesn't offer any of the science courses, only humanities, arts and commerce. Poor connectivity from metro. Might take some time to gain its reputation on placements and recruitment grounds. 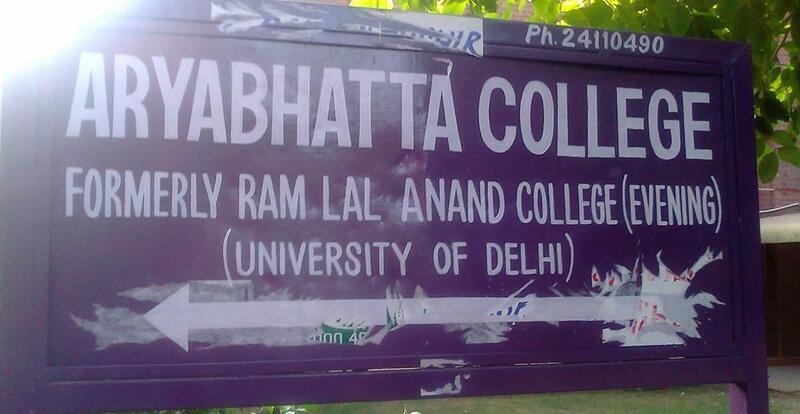 Established in 1973 and earlier known as Ram Lal Anand College (Evening) is now (academic session 2014-15) been renamed as Aryabhatta College and is directly maintained by the University of Delhi. 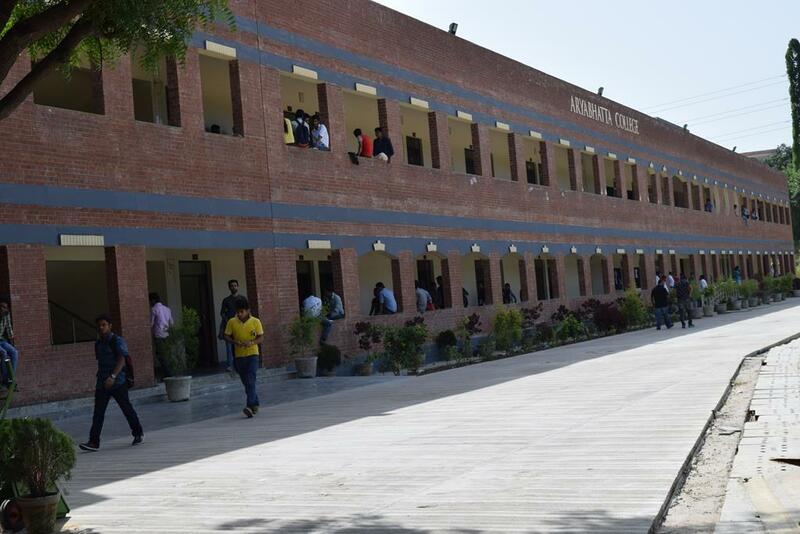 The college has presently 2,200 on their roll studying Arts and Commerce. â€¢	College offers undergraduate course such as B.A (Hons. ), B.S.c and B.A (Program) in various arenas of Arts, Science and Commerce. Over all it provides 52 courses! â€¢	College has a student union and various societies as well as groups. A few interesting societies one can come across are Gandhi Study Circle, Adventure and Training Club and Business Economics Society. â€¢	Faculty consists of a healthy mix of experienced professors as well as Ad Hoc professors. 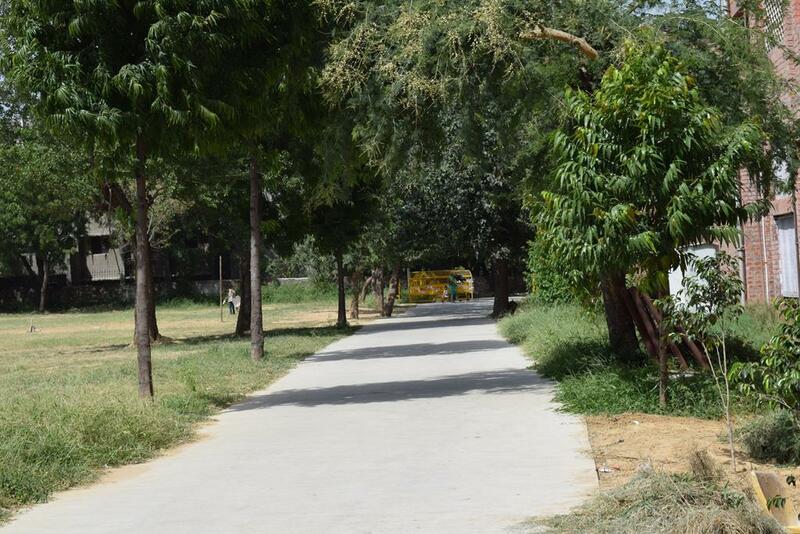 â€¢	College is located in the lively part of South campus between Moti Lal Nehru and Sri Venkateshwara College. â€¢	Courses such as Mathematics and Philosophy are to be incorporated by the college in the near future. â€¢	No option for post-graduation or doctoral is available. â€¢	No placement details are available on the college website till now. 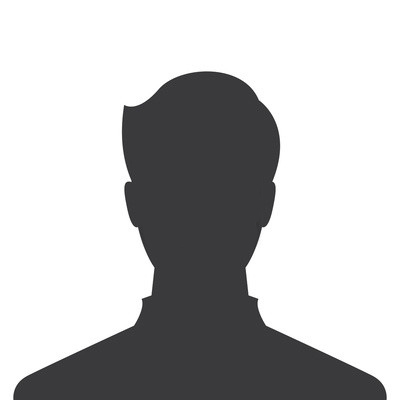 â€¢	College does consist of a small list of Alumni but there is no record of any notable alumni. â€¢	College has no ranking yet as per University of Delhi.